Kelly is a buoyant wee tart with a good retrieving instinct. 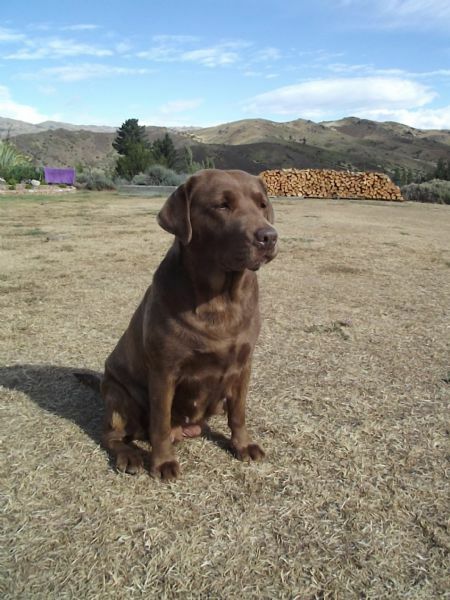 We were members of the Central Otago Gun Dog Club where she won 2009 Junior Gun Dog of the Year. She has a light brown coat colour and eye colour to match and is from excellent blood lines.